Do you need copies, but in duplicate? Triplicate? Quadruplicate? No problem. 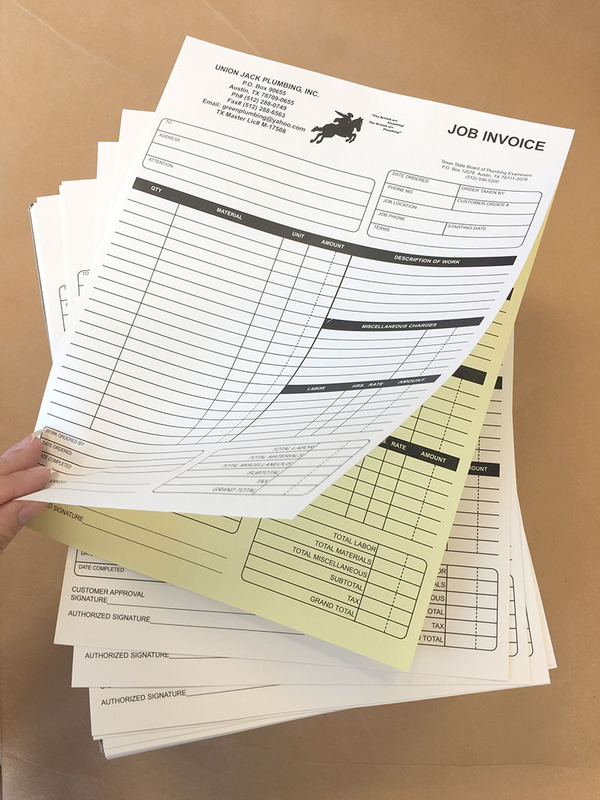 We print custom forms for businesses far and wide, and with non carbon copy paper (NCR) you only have to fill them out once- and there’s no messy carbon coating to deal with. Each sheet is a different color to keep your office organized, and your forms will come glued on the side of your choice so that each set stays together until you’re ready to separate the individual pages. Perfect for invoices, delivery forms, legal paperwork, etc these multiple ply copies will make running your business a breeze. Don’t have a form made up yet? No problem! 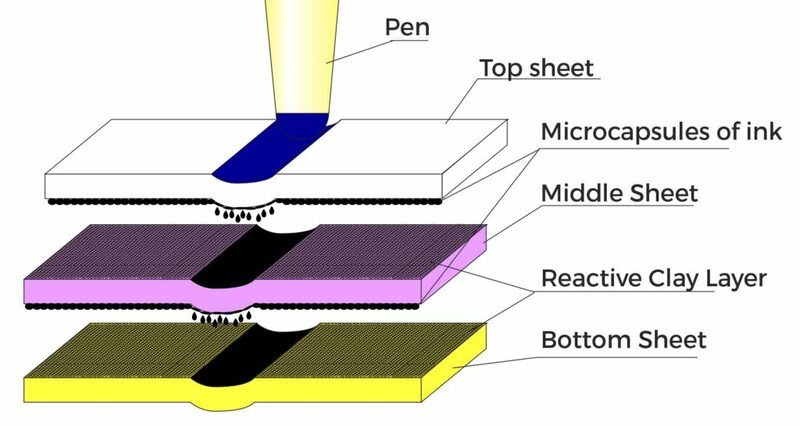 Our design team can work with you to create a design that’s readable and easy to use according to your specifications. Contact us today about your custom NCR needs and we’ll help you stock up!